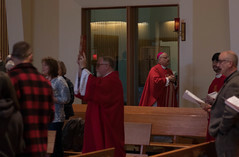 PDF files of the print edition of the Inside Passage Catholic Newspaper are available by clicking on the link below to the Diocese of Juneau’s main website/Office of Communications page. 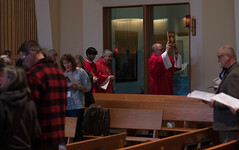 In addition, to find archived issues of the Inside Passage and its predecessor, the Southeast Alaska Catholic, visit the Diocese of Juneau website Communications page. For further information contact the Diocese Communications office at 586-2227 x 32.